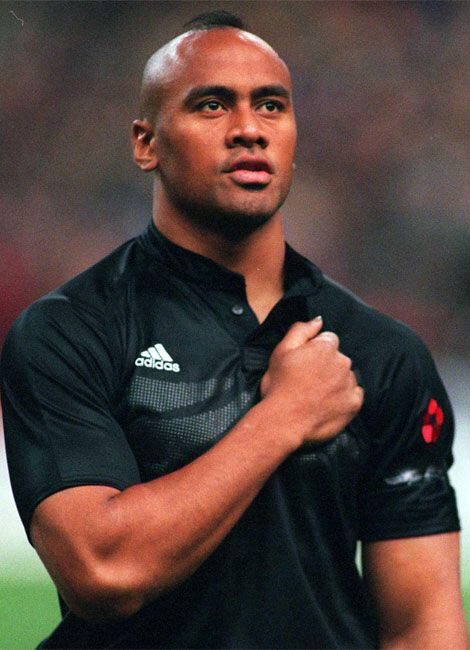 Did you know Jonah Lomu originally played openside? Whoever talked him into moving to the wing made the best choice possible for his career. He died this morning in Auckland, unexpectedly. He had just got back last night after spending the last few months in the UK at the world cup. How unfortunate. He spoke at a fireside early in the year here. I didn't go to it because it was too early in the morning. No regrets. He had kidney failure, a disease that sparks something deep in me. When Larry was diagnosed with renal failure he was told it was the nicest way to die. We weren't told it was an insufferable way to live. Happy that Lomu's years of suffering is over. He'd been sick for 20 years. Thinking of his wife Nadene and the Quirk 'Aiga.